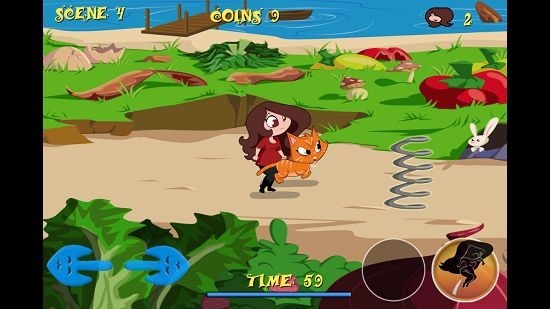 Felinia’s World Free is a free game app for Windows 8 and 8.1 which allows you to control the feline creatures to chase away the evil Pizza Queen. The game has great graphics which are pretty entertaining and will keep you hooked on at the same time. The game being free, is pretty good as the graphics that it offers are absolutely stunning and the gameplay performance is spectacular. You can control your player in the game via either the on screen buttons (on touch devices), or you can use the arrow buttons for movement and spacebar for jumping. 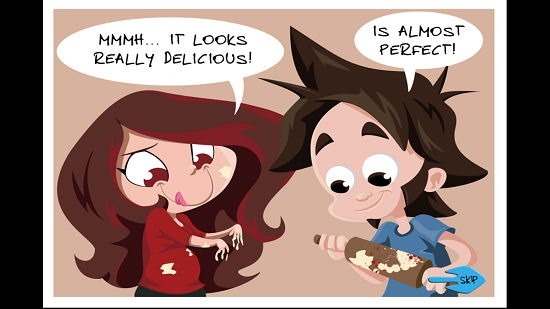 When launched, the game presents you with a comic book like interface allowing you to know more about it by means of a short movie. 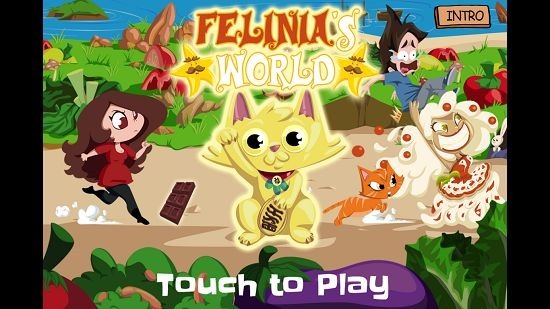 Felinia’s World Free is available as a free download from the App Store. When you launch the Felinia’s World Free game on your Windows 8 device, you will be presented with a short gameplay movie designed in a comic book like interface. You can skip the movie by clicking on the skip button at bottom right. 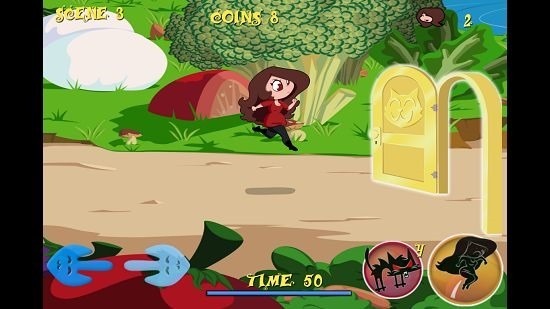 Once the movie has been skipped or played through, you will be taken to an interface which allows you to start the game by simply clicking or tapping on the screen. You can watch the intro again by clicking on the Intro button at the top right. Once you have tapped on the screen, you will be taken to the level selection screen which can be seen below. Simply click on the levels without a lock icon to play them. When a level starts you will be taken to the gameplay screen which you can see below. As you can see, you can move left or right by clicking on the buttons at the bottom left or by using the corresponding arrow keys. You can also jump by pressing the spacebar. To use the cat attack power, simply click on the cat button at the bottom right of the screen which is located right beside the on screen jump button. 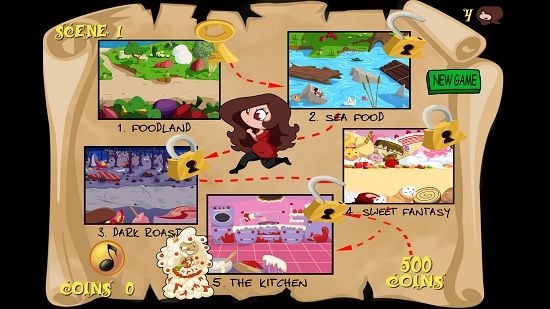 In the game, you will also be able to collect coins etc. which will help you boost your gameplay performance. This is a wrap for the feature set of the Felinia’s World Free app for Windows 8 and 8.1. Felinia’s World Free is a nicely designed app for Windows 8 and 8.1 which makes for a good way to pass your time and have fun. The app has awesome graphics which will keep you hooked on. I would go on to say that the app is definitely one of the best designed apps on the Windows App Store.